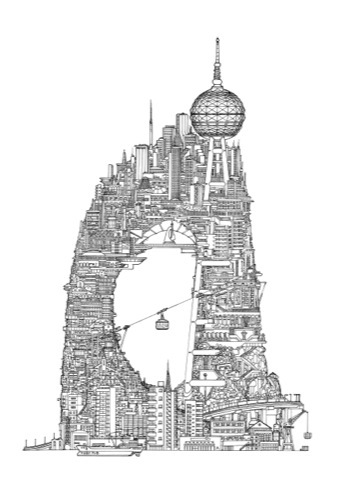 Three former senior Elmwood staff have formed new consultancy The Cabinet, which officially launches next week. 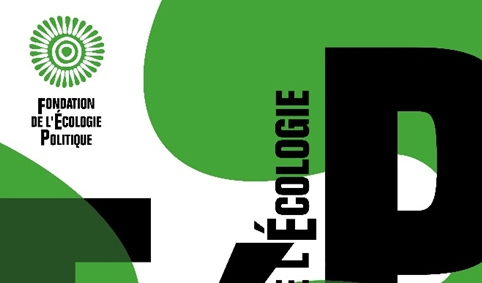 SVI Design has created the identity for Fondation de l’Ecologie Politique, a body that will work with Green political parties across Europe. 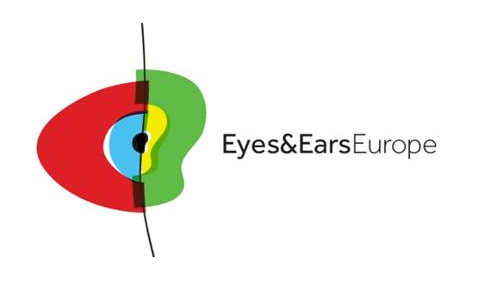 Lambie-Nairn has created a new identity for Eyes & Ears of Europe, the association for design, promotion and marketing of audiovisual media. 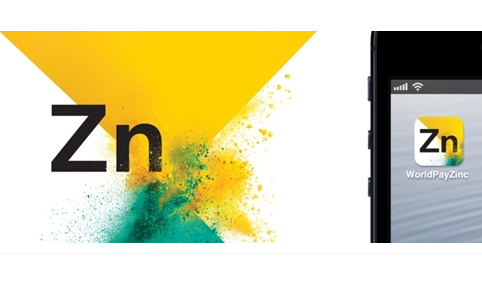 New payment service WorldPay Zinc is launching with branding that shows two paint pigments colliding. 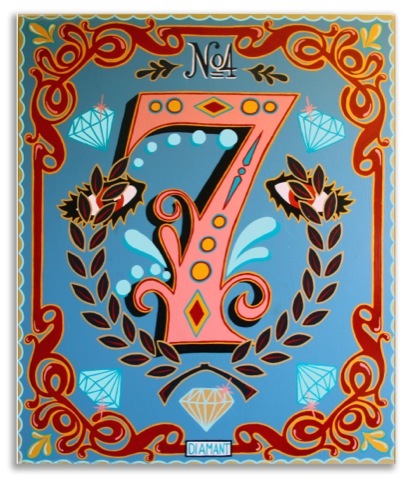 While three may be the magic number, seven, it seems, is the luckiest one. Illustrator and designer Toby Melville-Brown is no fan of restraint – especially when it comes to his boldly surreal, frighteningly detailed imagination. 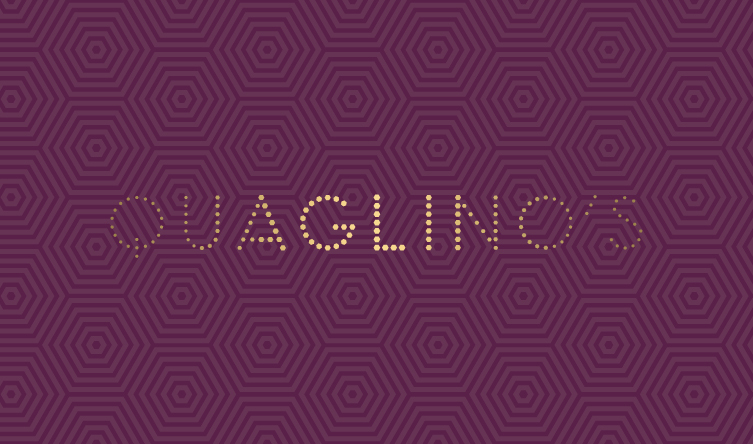 The awards are presented to emerging designers, aiming to help support them as they start out in their careers. 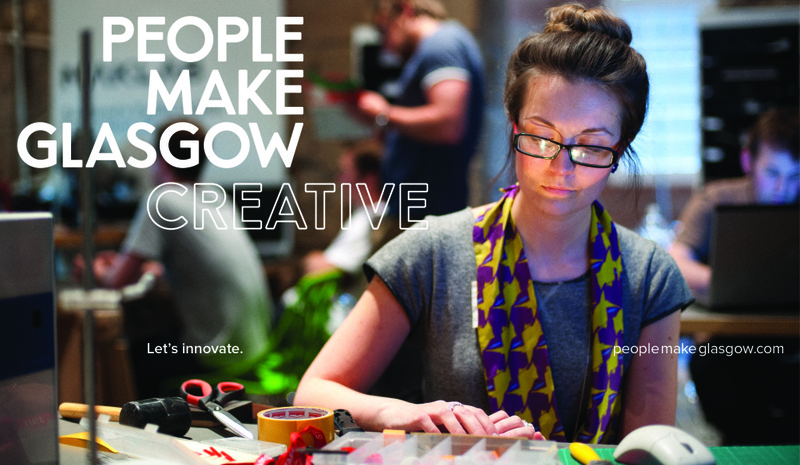 Glasgow-based consultancy Tangent Graphic has created the new People Make Glasgow brand for the city, which was developed through a crowd-sourcing exercise. 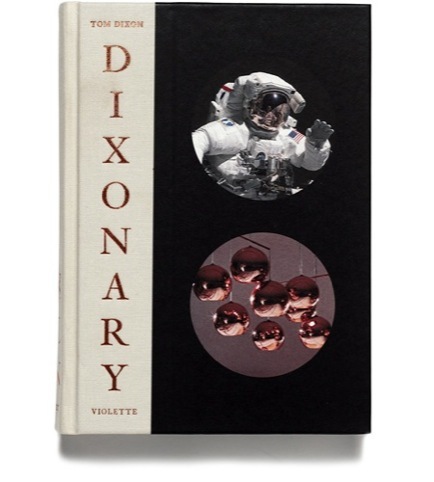 As befitting a designer with a rather unconventional background, Tom Dixon’s new book Dixonary is a rather unconventional beast. 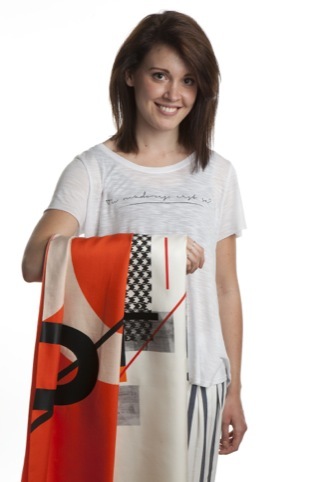 The title of photographer Richard Heeps’ forthcoming show is at first glance, rather misleading. 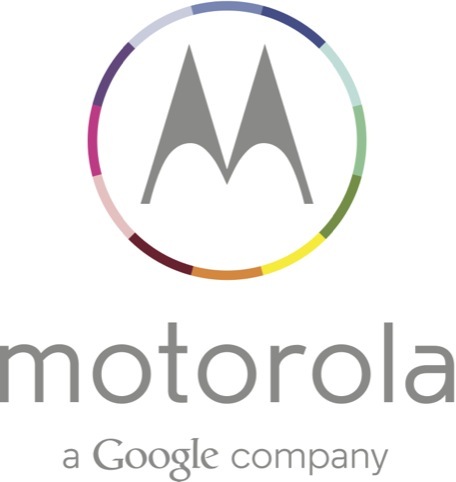 Phone hardware company Motorola has unveiled a new logo, which incorporates the Google brand colours and features a new strapline – ‘a Google company’.